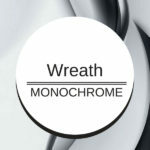 Black and white wreath is ideal pick for people who prefer to retain things simple yet elegant and it is great to accent Halloween decoration. 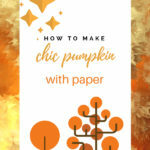 My kids and I are learning how to make a chic pumpkin with paper. It made us have a joyful weekend and the outcome is a nice fall décor item. 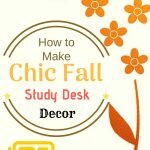 Let’s see how to make chic fall study desk décor that my daughter felt comfortable and will stay there doing revision for a much longer time. 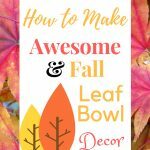 I’m really excited with the artwork I finished doing it and I can’t wait to share with you on how to make some awesome fall leaf bowl decor. I love to have this orange and white with printed bicycle and leaves fall table runner on my dining table. It completes my autumn theme decoration for home kitchen.